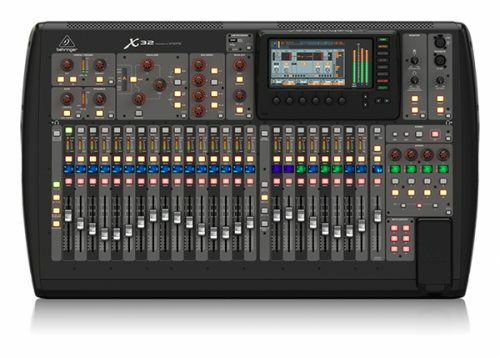 This is a state of the art digital mixer with built in eq, compression, fx and more. 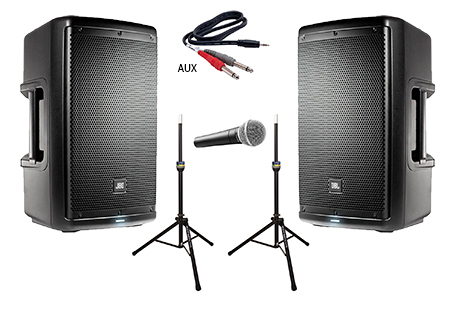 Great for studio or live band events. 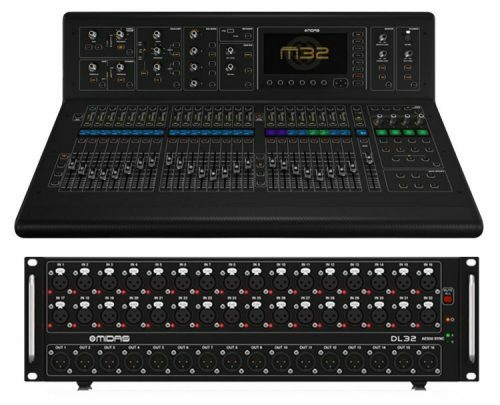 The M32 is the industry standard when it comes to digital mixers. It comes fully equipped with built-in eq, compression, fx and more. 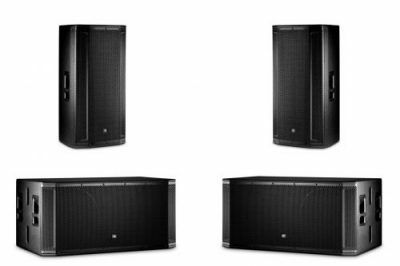 Great for studio or live band events. This high powered 4000 Watt system is great for outdoor settings and large groups of guests 200-500 or more. 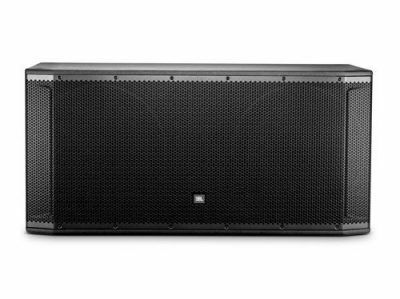 These speakers have 8000 watts of crystal clear sound. Plug your phone / laptop into this system and also use a wired mic for smaller settings. Great for meetings, weddings, background music and more. So easy you could set it up yourself! This speaker has 2000 watts of crystal clear sound. Looking for high-quality band equipment to rent in the local Kansas City area? 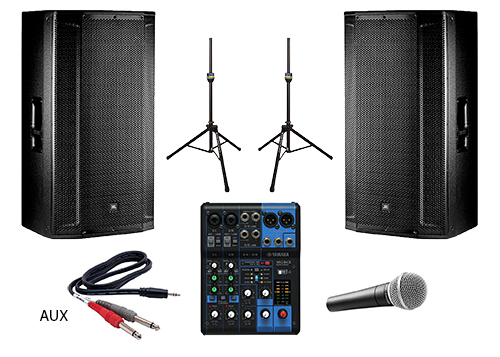 At Audio Rent KC, we have put together several fantastic band equipment rental packages to accommodate local Kansas City bands and musicians who are in need of audio equipment for their next gig. 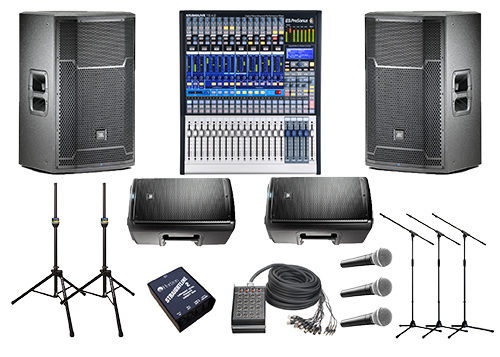 We have everything to rent from our basic package of quality speakers and microphone with laptop cord to our fantastic Presonus audio mixer to our signature band package consisting of monitors, speakers, channel mixer, microphone, and more. Call us today at (913) 730-7319 or email us at info@audiorentkc.com to get more information on all of our fantastic band equipment rental packages! © 2019 Audio Rent KC. All Rights Reserved.